The National Genealogical Society issued the following press release on 16 November 2009. Note that seating is limited at the International Workshops, so sign up early to reserve your seat. Where did your ancestors come from? Whether they came from Scandinavia, Eastern Europe, Western Europe, or Central or South America, there’s something for you at the National Genealogical Society’s 32nd Family History Conference, “Follow Your Ancestral Trail.” This year’s conference will be held at the Salt Palace Convention Center nestled in the heart of downtown Salt Lake City, Utah, from 28 April–1 May 2010. The convention center is steps from the Family History Library, the largest genealogy library in the world. The major focus of this year’s conference will be increasing research skills in foreign countries. Featured at the conference are several International Workshops that will combine lecture and hands-on research planning and problem solving. The Hispanic Workshop will look at the establishment of settlements in La Nueva España (what we now know as Mexico), some areas of the southern United States, and parts of Central America. Learn about migration routes of immigrants to Latin America as well as the importance and availability of Catholic Church records. The Eastern Europe Workshop will include a presentation of the changing borders of Eastern Europe. Participants will learn record keeping fundamentals in Austria, Hungary, Russia, and Prussia, what records are available, and how to build pedigrees using church records and civil registration. The Norway/Denmark Workshop will discuss the latest Norwegian and Danish genealogical collections available and explore record types from parish records to seldom used and lesser-known collections. The Italy Workshop will discuss how to find Italian records and how to read Italian civil and church records. The Swedish Workshop will be a great launching point whether you are just starting out or have been working on Swedish research for some time. The workshop will use a case study approach followed by hand-on activities. Each International Workshop also includes prearranged lab time at the Family History Library. There is no additional fee for the workshops beyond the conference registration; however, pre-registration is required. Seating is limited, so be sure to register early. In addition to the workshops, the international lecture track will offer talks about Irish, Italian, German, French, Polish, Swedish, Finnish, and Canadian research. Learn to research in the archives of Spain and Latin America, to solve research problems using probate records in England and Wales, or learn about Austrian Catholic church records. Registration for the conference is now open. 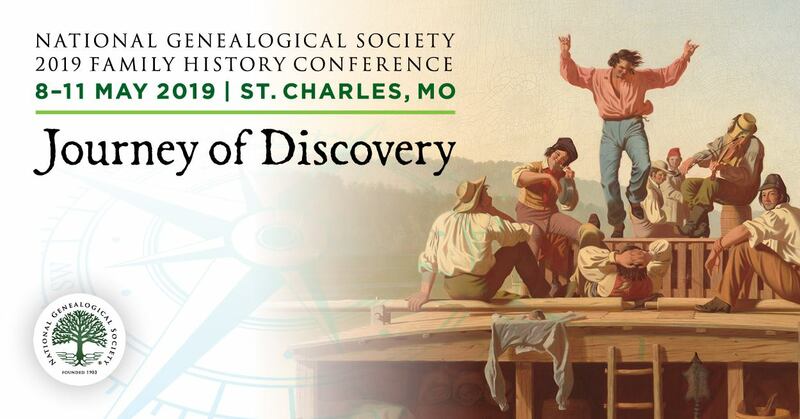 Registration details and the conference program can be found online at http://www.ngsgenealogy.org/cs/attendee_registration.